After a tough start, rescue dog Rylee is set to get a new 3D printed paw - and once she has four paws again, all she'll need is a forever home. 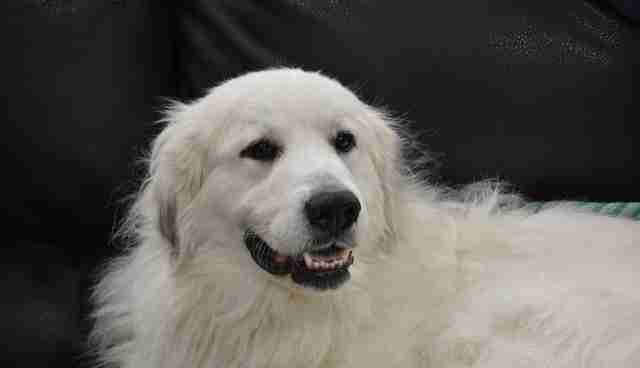 The sweet, 2-year-old Pyrenees was found by a farmer and brought to Dirks Fund Golden Retriever Rescue in Pacific, Missouri, local outlet KSDK reports. Bob Tillay, the executive director of the rescue, believes Rylee lost her paw in a trap. If that's true, she wouldn't be the first pet to suffer in traps set out by the fur industry. 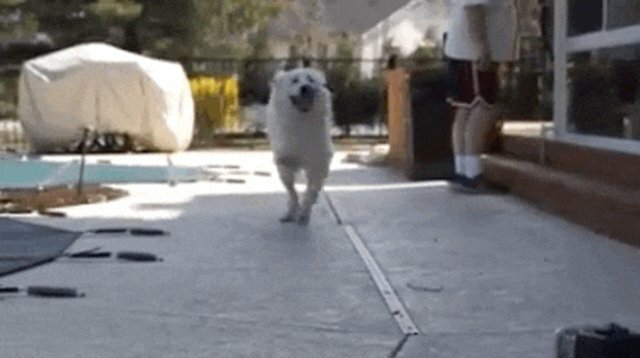 Tillay posted a video of Rylee romping in his backyard, clearly enjoying life despite her missing paw. 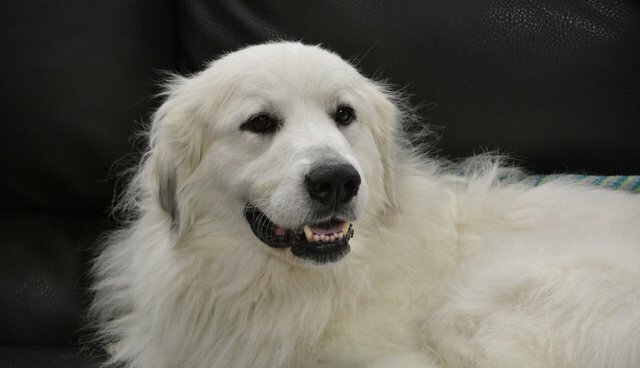 Her story caught the attention of an educator at the St. Louis Science Center, who offered to make Rylee a brand new paw using the center's 3D printer. Tillay plans to make Rylee available for adoption as soon as she's set up with her new paw - not that getting around on three paws has put a damper on her mood. "She's just the sweetest," Tillay told KSDK. For information about adopting Rylee, contact Dirks Fund Rescue.